This is such a wonderful book filled with love, laughter and lots in between. 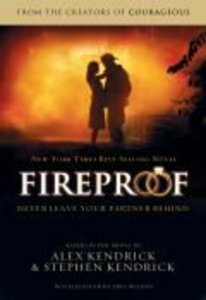 Fireproof really hit home for me in that I'm a Christian but my husband is not. I pray every day that God will make His way into my husband's heart.